Ran today with the Medway Runners (woop). We did a 5k route today, and I was really not feeling it at all. especially as the beginning of it was all uphill…not fun. I didn’t run all of it, but I think I did quite well bearing in mind my ankles were killing me the whole way round. This was my first 5k since I did Race For Life in June, and Pretty Muddy in July. 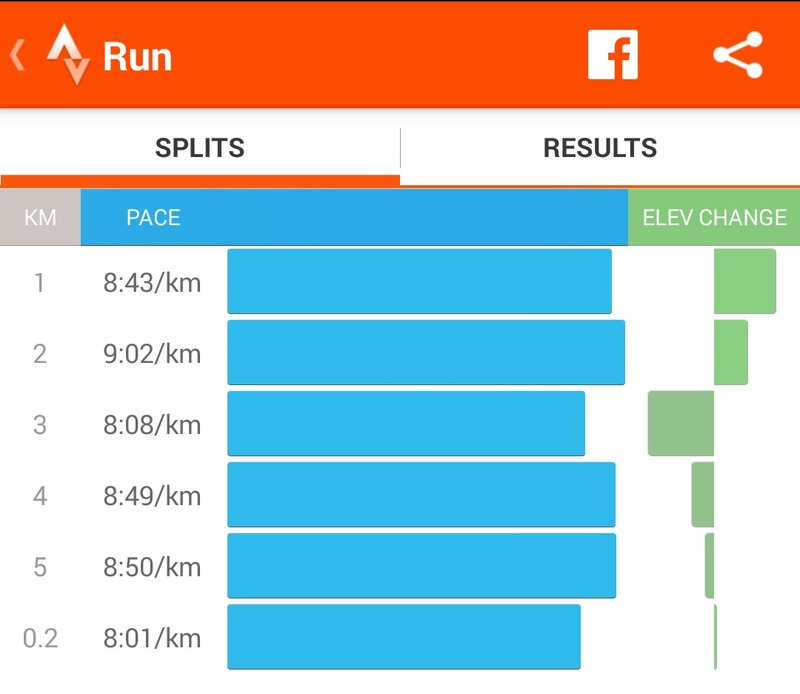 I was really surprised to see that I had done the route just as fast as I did then, when I was training regularly. Shock, horror, what the heck. Maybe I can run? Who knew. We were going to do a bit less than 5k, as planned, but the lady I was running with – Ms. E – half forced me to do an extra bit to bring it up to the full 5. I’m glad she did, even though I was really tired and struggling with ankle pain. I have no idea how long I ran and how long I walked. But I’m okay with that, I think I did well despite walking for a lot of the uphill bits. Hoping to go on Sunday’s run, but this depends entirely on what I have on this weekend! P.S. It’s almost the weekend!